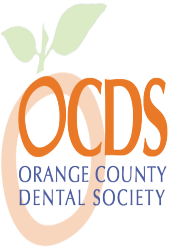 For top-quality dental care in Chino Hills, call Chino Hills Dentistry! We eliminate the fear and anxiety of visiting the dentist by maintaining a comfortable, non-intimidating atmosphere. Doing everything we can to provide the ultimate dental experience, you can trust the Chino Hills Dentistry team to treat your oral health care needs the way you deserve to have them treated. Our team is dedicated to serving every one of our patients with excellence. We go above and beyond to accommodate your needs in every way possible. Through minimally invasive treatments and procedures we provide, we’re guaranteed to put your mind at ease before, during, and after your appointment. Call Chino Hills Dentistry to request a dental consultation. Contact us at (909) 364-8282 today. 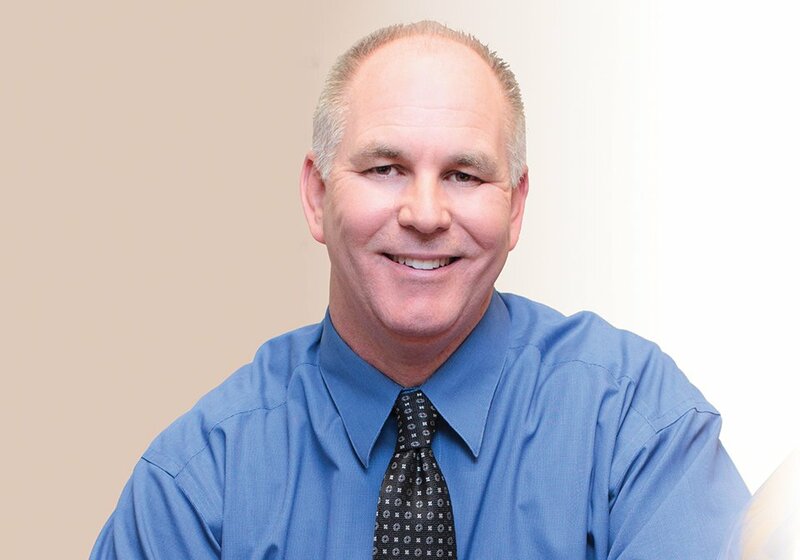 Dr. Randy Agnew is an advocate in progressive dentistry, committed to providing exceptional care to every patient treated. He is a graduate of the University of Southern California School of Dentistry with a doctorate degree in Dental Surgery, the University of California-Irvine with a bachelor's of science in biology, and the Swiss Denture Academy. His mastery of general, family, cosmetic, sleep, and laser dentistry have earned him a solid reputation as one of the top dentists in Chino Hills. Dr. Agnew's past accomplishments include receiving the 'America's Top Dentist' award.